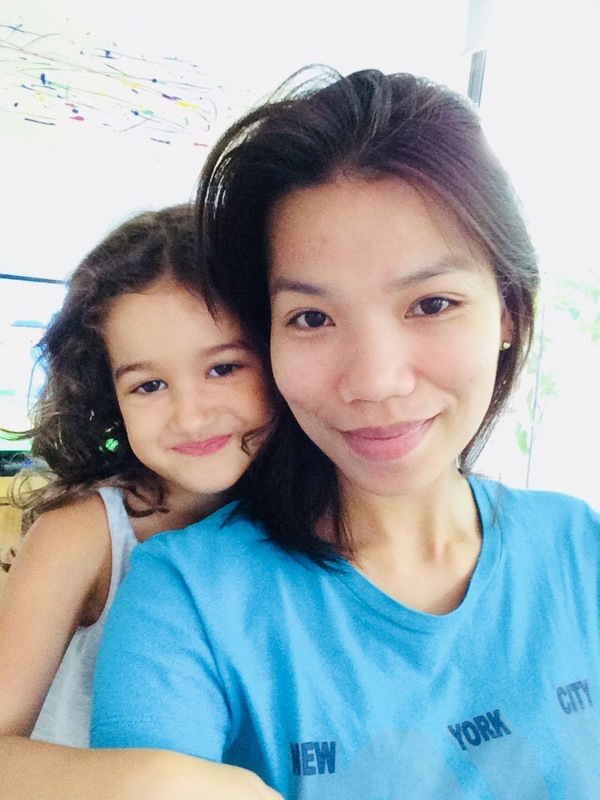 I am Maricel, 31 years old Filipino and been working here in Singapore for 3 years now with a Portuguese family. I currently taking care of 3 kids 7, 4 and 17 months old baby. I love to cook especially western foods and loves kids. Unfortunately the family is leaving soon this year so I am looking for a new one. Anyone who are interested pls do send an email. I looking helper who able to help me look after my baby and do house work . May i know how much for your service per month? Hi, are you still available? I would like someone to look after my baby on weekdays from 8am-6pm. 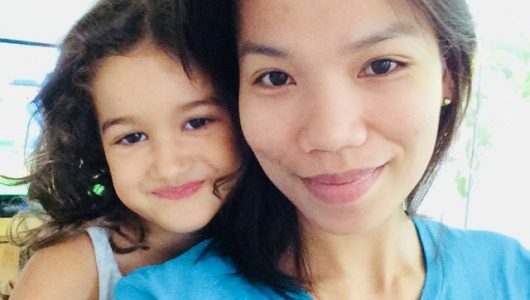 Hi – we are looking for a nanny for our 13 month old daughter (mostly taking care of her, some light cooking and cleaning), we live on Pasir Panjang Road (close to Haw Par Villa Station). We are family of 3 – husband, wife and daughter. We are quite new to Singapore. We would like the nanny to start end of November or early December; if possible. Let me know if you would be interested in meeting up; depending on when you are going to be available. if you will be available much later than early December then it wouldn’t work for us unfortunately. Hi,I’m looking for stay in helper to start immediately. Are you still available?main job description is basic house chores,taking care of my 7months son.let me know if you are interested thanks. Hi we’re seeking a baby sitter or live-out nanny for Tuesdays and Thursdays, 7 am until 5 pm, on Wilby Rd to look after our 14 month old baby boy on teaching days, from Feb to May.